Because everyone living in a dystopia deserves a beautiful and inviting home. 1. 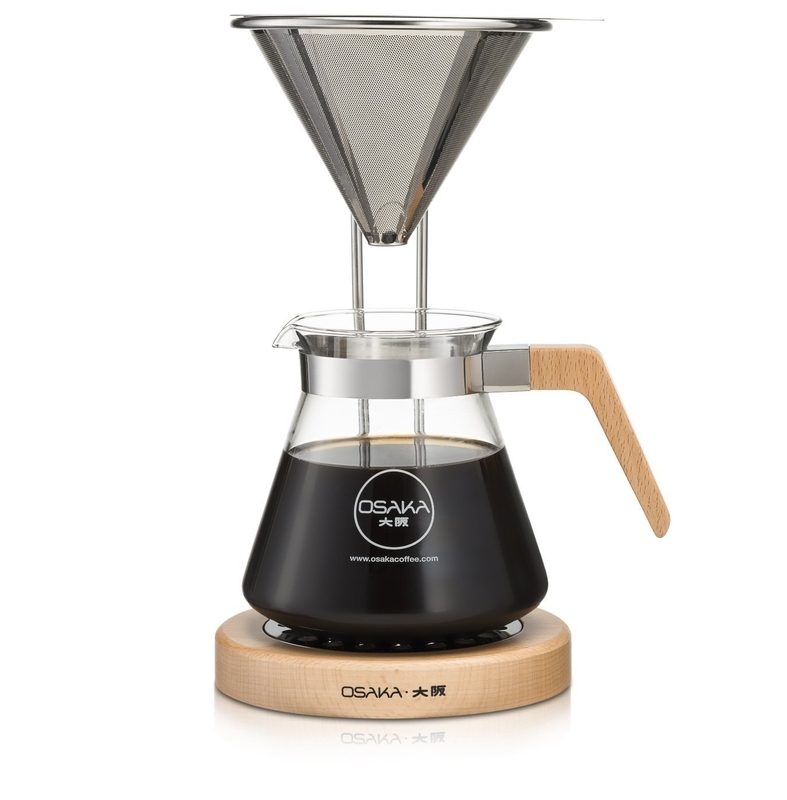 This pour-over coffee dripper and stand that just looks so elegant. It's what the cookie in your brain would use to brew your morning coffee. 2. 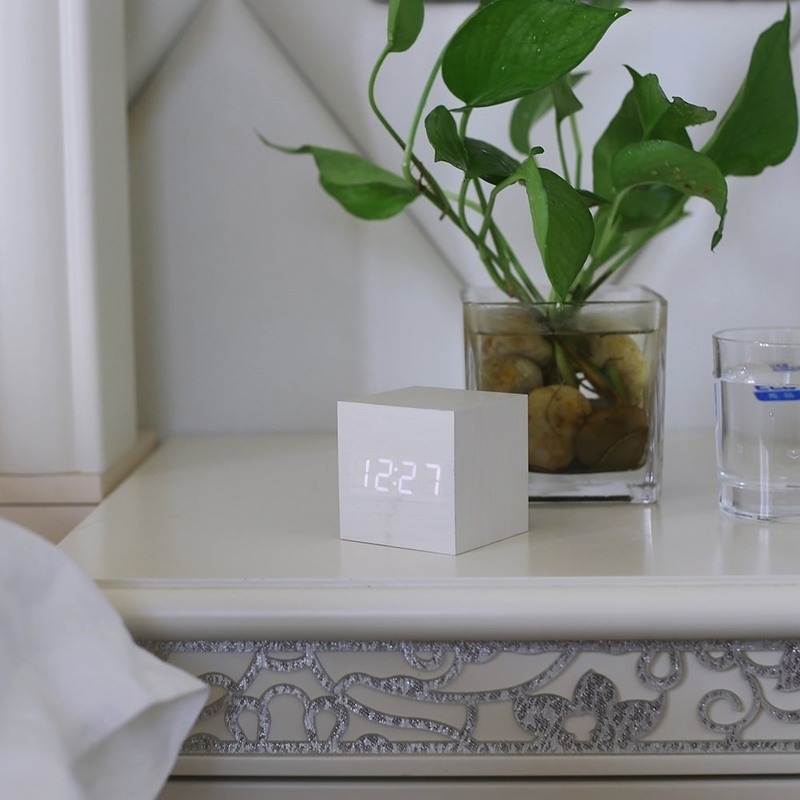 This table lamp that's perfect for any surface in the house. It will look especially great on the nightstand in the bedroom you share with your deceased partner's replica. 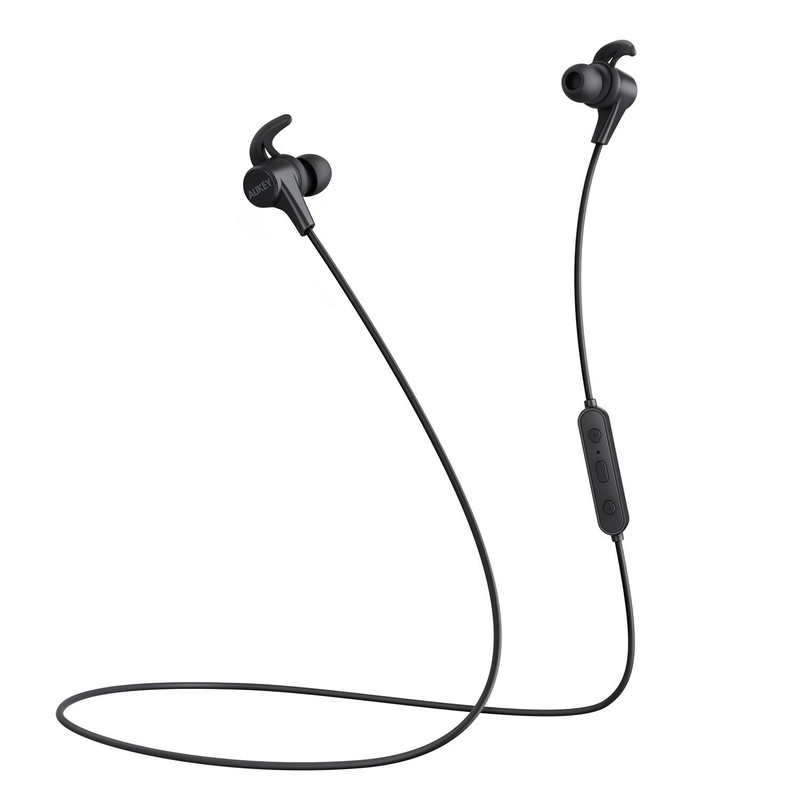 Get it in black, green, or white from Amazon for $31.99—$40. 3. 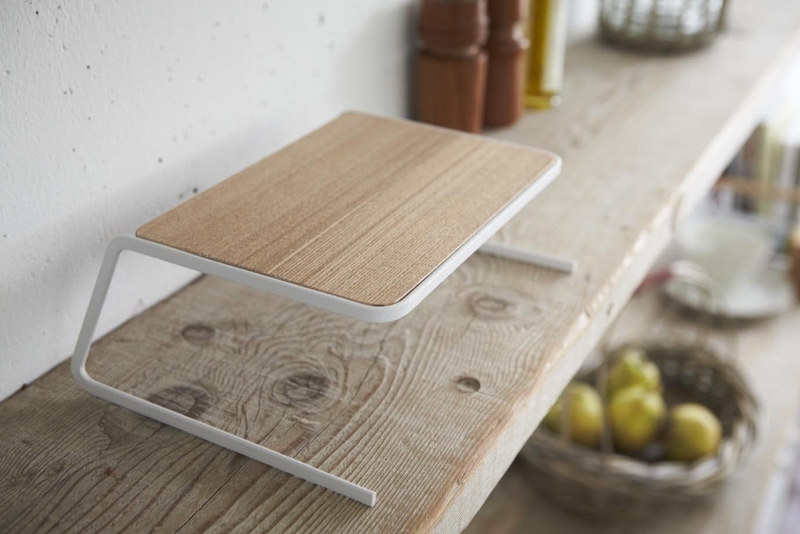 This compact dish riser with clean lines. You're making all those smoothies for your daughter; save some room in the kitchen! Get it from Amazon for $25. 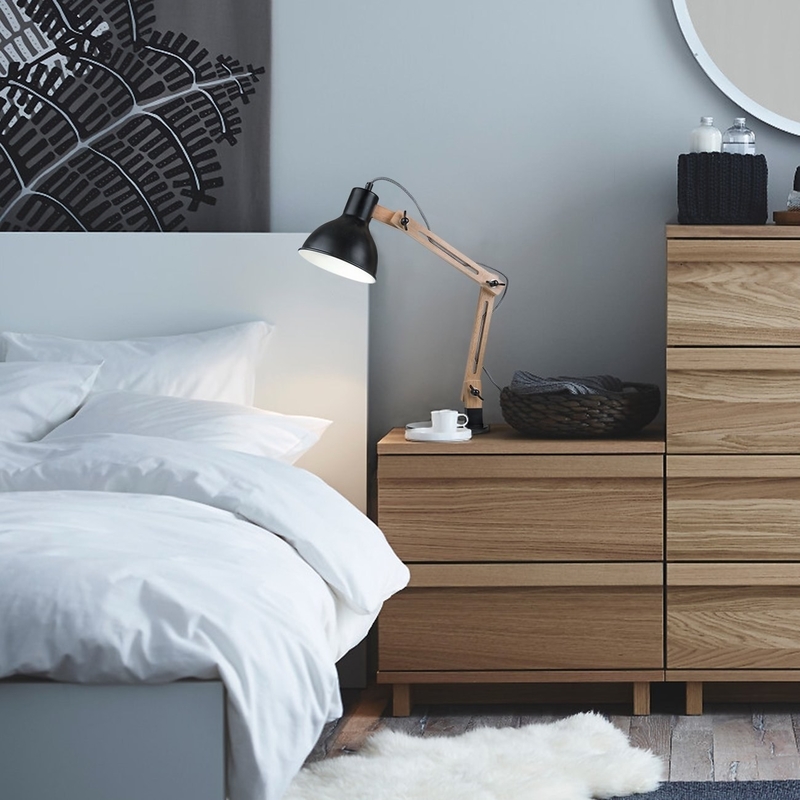 You can also get a side table with the same design from Amazon for $76. 4. 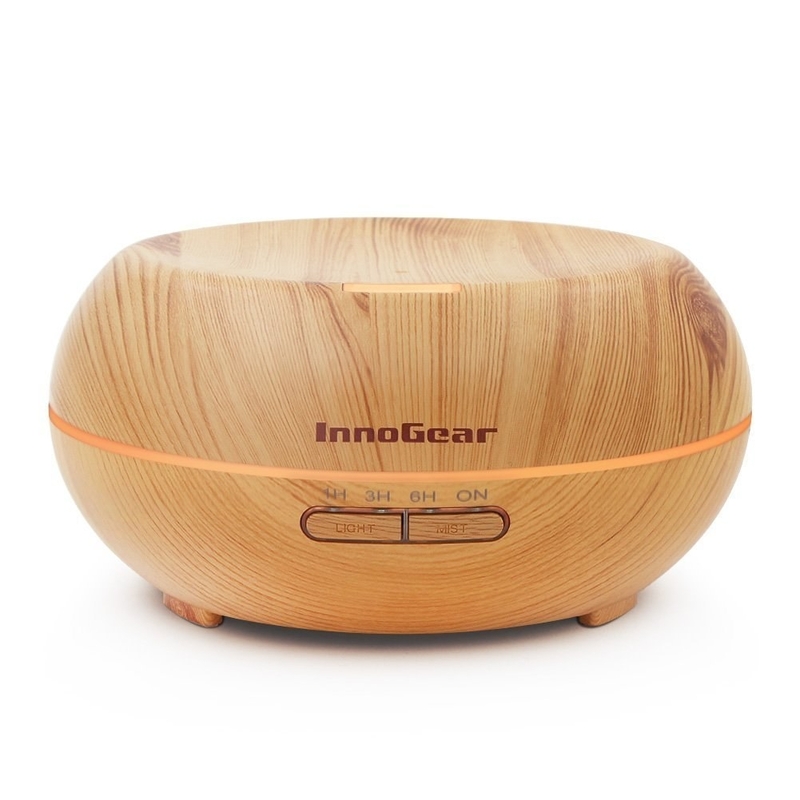 This handsome essential oil diffuser so that your home will smell as pleasing as it looks. 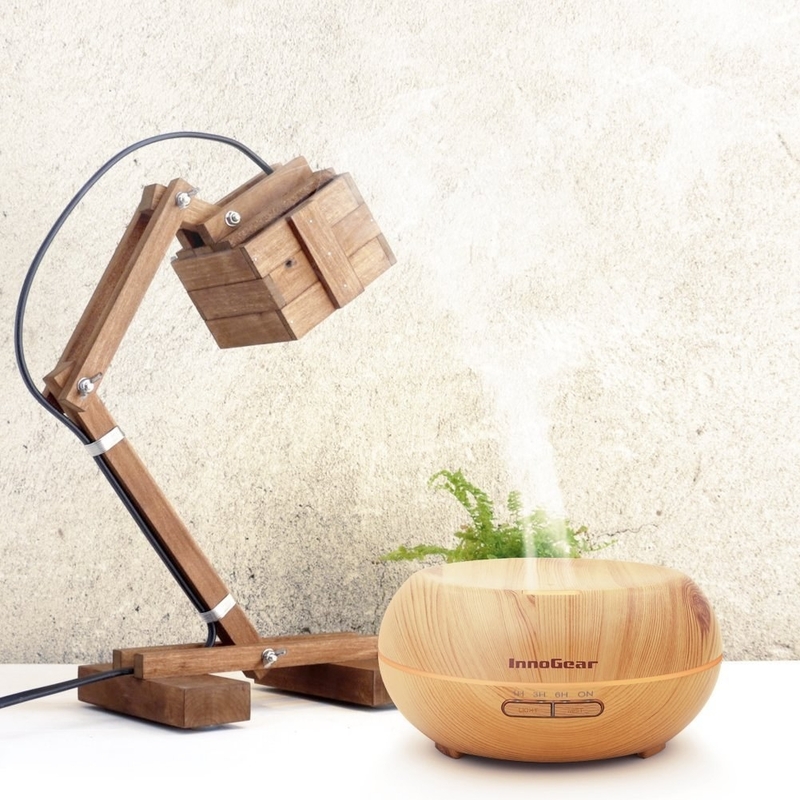 If you're going to have your consciousness uploaded to a beach resort town where you'll live forever and ever, you want your home in the cloud to smell nice. 5. 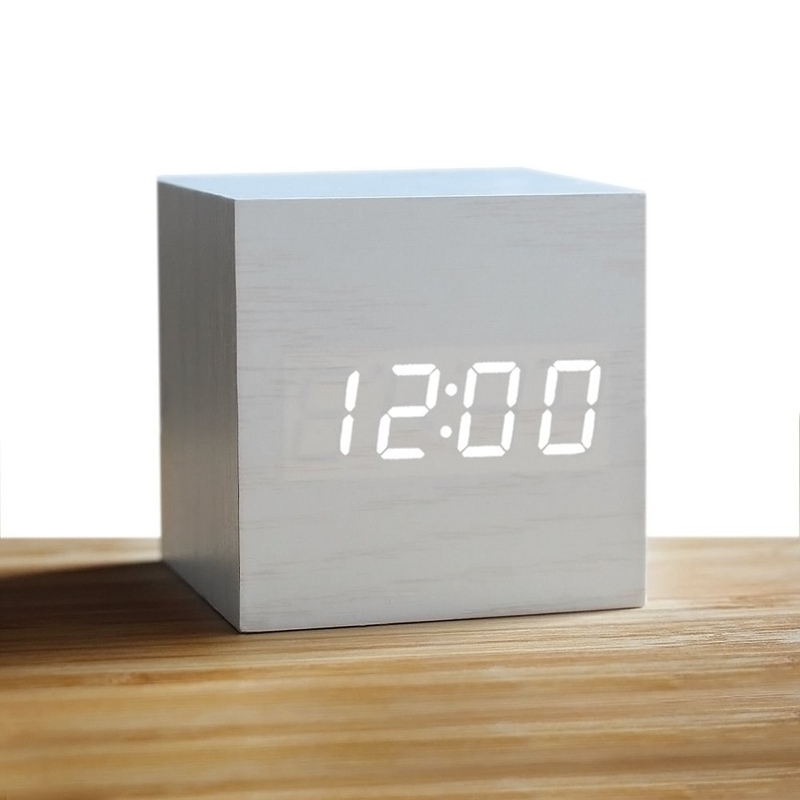 This wood grain alarm clock with a soft glow. Keep track of time while you're whipping up that Christmas breakfast in the simulation designed to extract a confession from a murder suspect. Get it from Amazon for $13.96. 6. These wooden hooks that turn any wall in the house into a functional feature wall. Your rating could get as high as 4.6 once you share a pic of these. Get a pack of two from Amazon for $15.99. 7. This writing desk that's somehow both retro and futuristic. This is a great place to work on that new mod of the simulation you've trapped your co-workers in. Get it from Amazon for $60.99. 8. 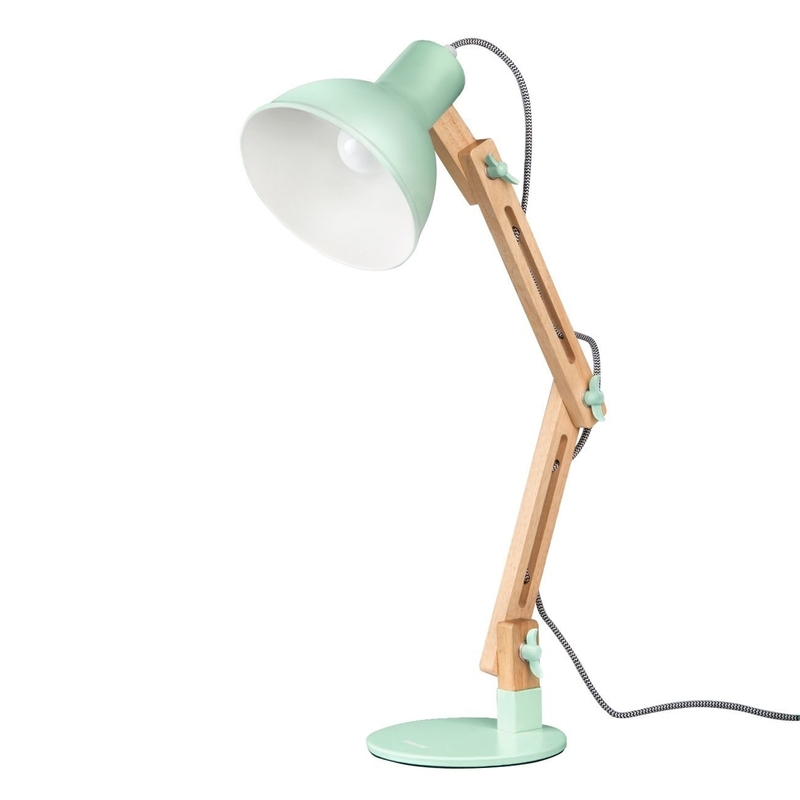 This desk lamp that's gorgeously minimalist but homey af. 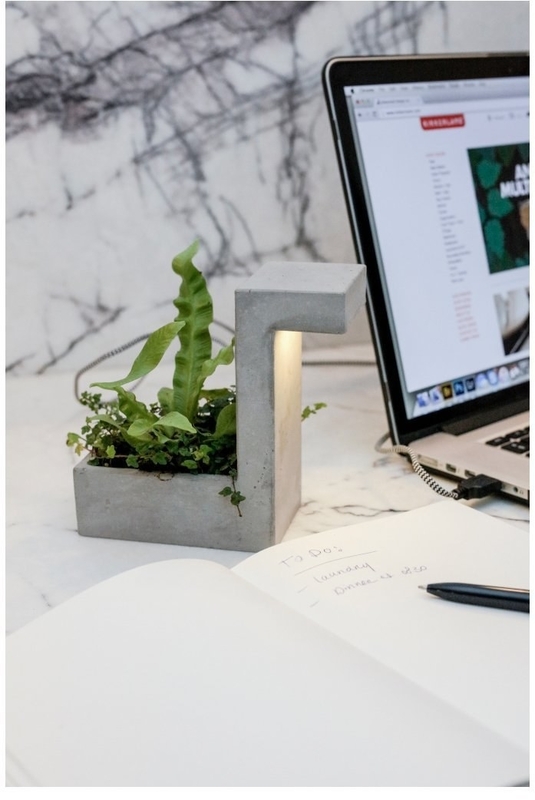 Because you need a well-lighted workspace to make your plan to destroy the techno-crimes enthusiast who has ruined your family. Get it from Urban Outfitters for $59. 9. 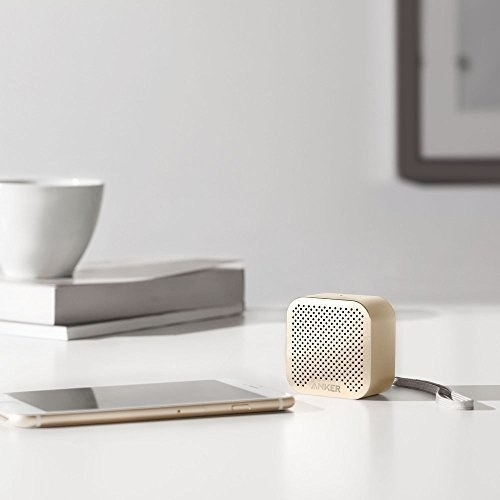 This beautiful Bluetooth speaker to blast "Heaven is a Place On Earth." It comes in gold, gray, black, silver, and pink. Get it from Amazon for $20.99. 10. This stainless steel toilet paper holder that doubles as a little shelf for your device (or whatever). Until they get implanted behind our ears, we need a good bathroom stash spot for our devices. This is definitely what you'd use to pour yourself a mug of hot tea when you get stressed out by having your comatose partner's consciousness inside your brain. And if don't like the blue, it's available in 13 other colors. Get it from Amazon for $29.97. 12. 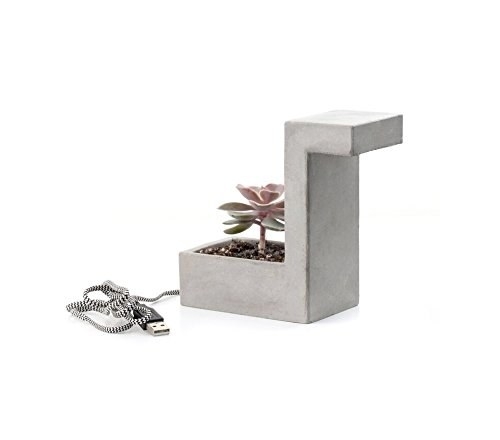 This USB lamp that's also a small planter. If you're going to be posted up at a screen seduction-coaching young men through their dates, you'll want some nifty-yet-functional desk adornment. Get it from Amazon for $29.67. 13. 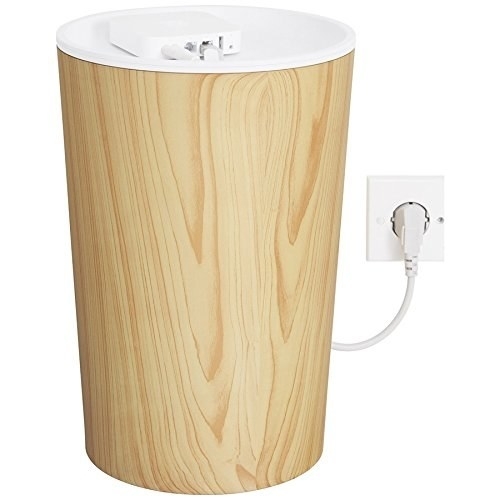 This sleek canister that hides all your cables. 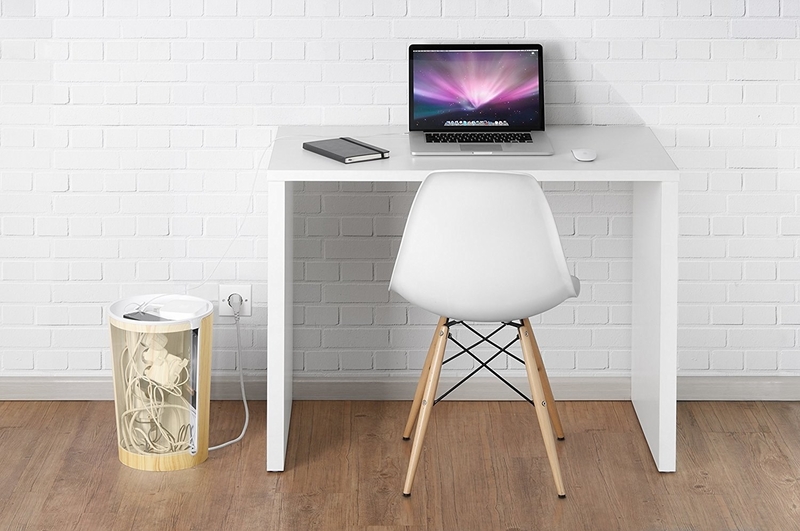 Workspaces get cluttered — computer, multiple monitors, fridge for your employees' DNA — but that doesn't mean you need to have a nest of wires. 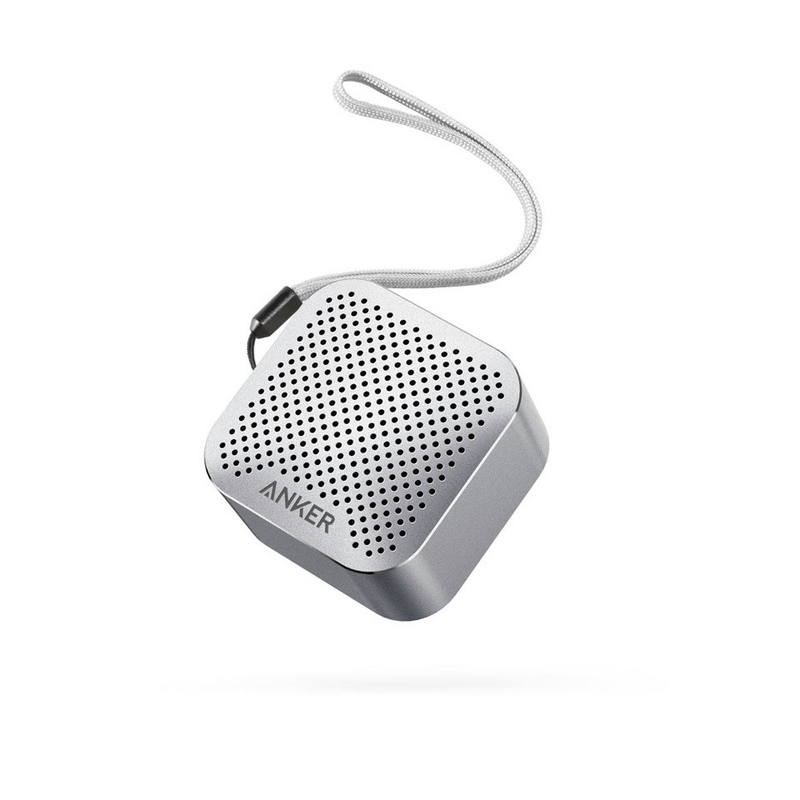 Get it from Amazon for $89.95. 14. This set of four throw pillows for a geometric but homey look. Make your IRL place look like the impeccably-decorated midcentury modern apartments you live in in the dating simulation you inhabit. Get them from Amazon for $22.99. 15. 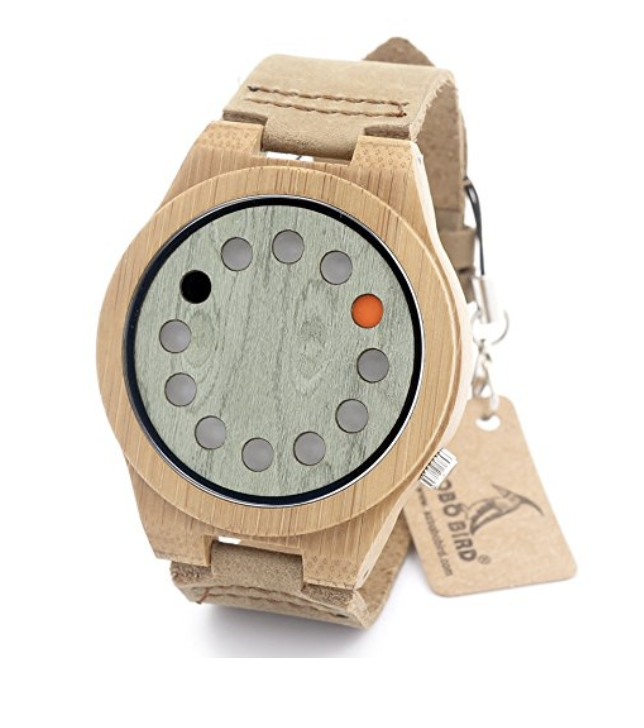 This bamboo watch with dots instead of hands. 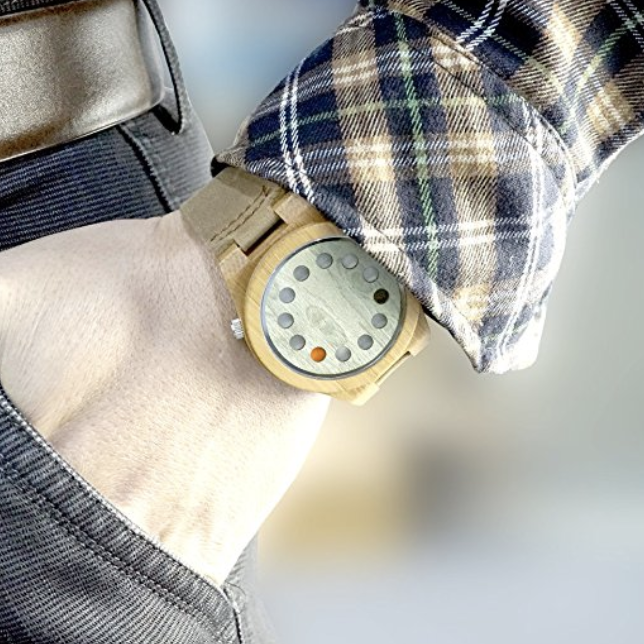 For when you're being blackmailed by anonymous text messages and have a schedule to stick to. It also comes in black. Get it from Amazon for $19.99. 16. 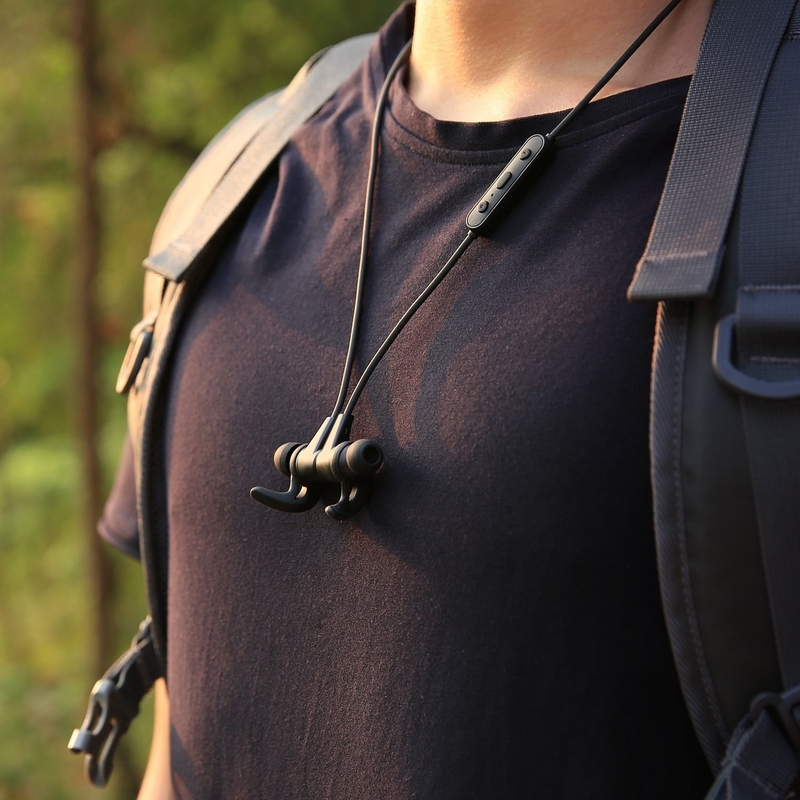 These wireless earbuds that are made to go everywhere with you. How else are you going to listen to "I Wish It Could Be Christmas Everyday" on repeat forever? 17. 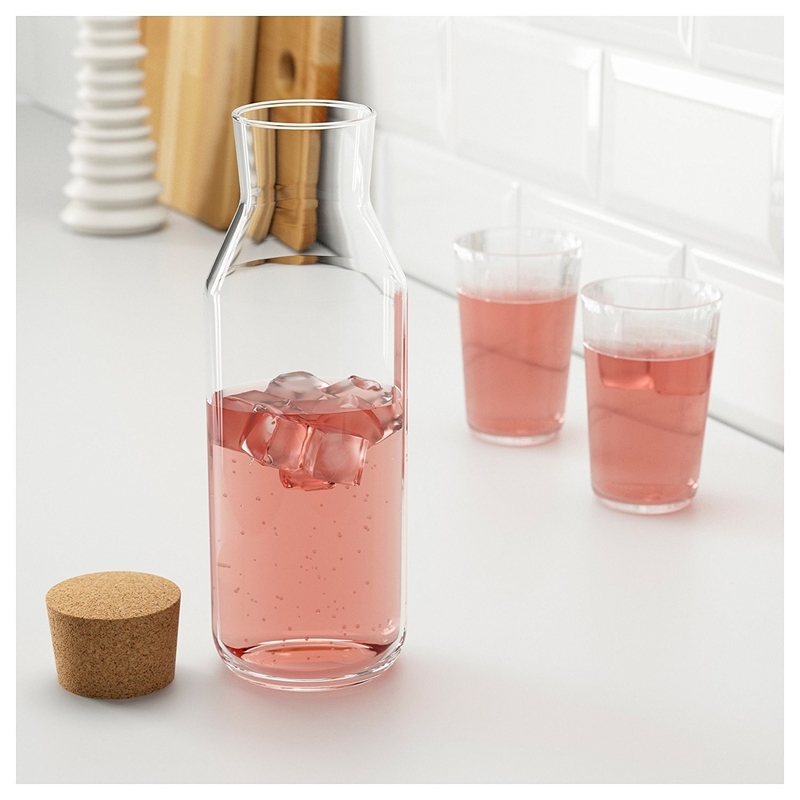 This super simple glass carafe with a cork stopper. Beautifully simple. And, bonus: They're easily broken into shards you can hold to your neck on a live broadcast. 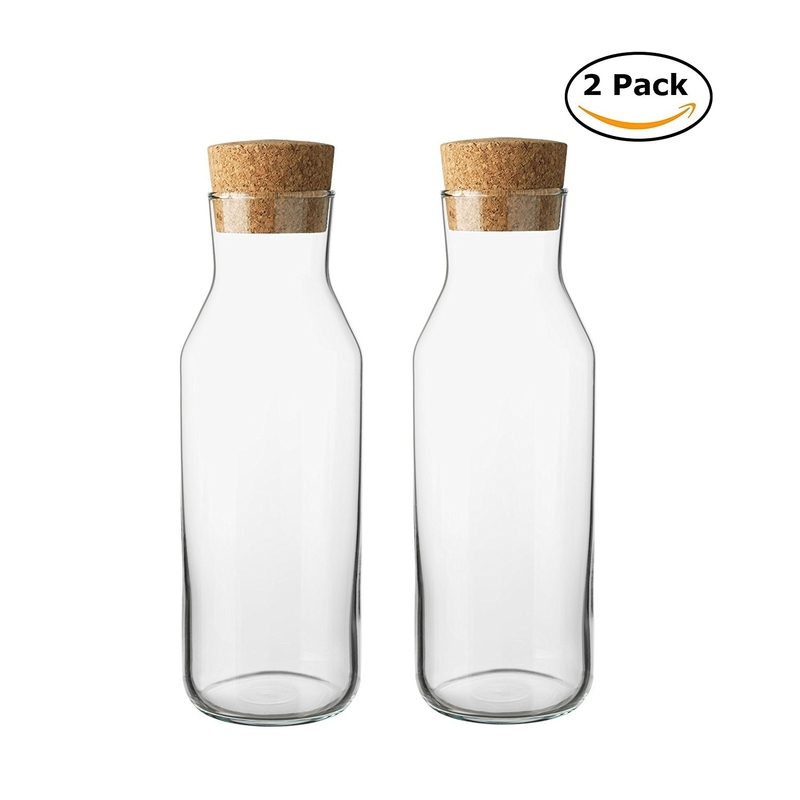 Get a set of two from Amazon for $26.19. 18. 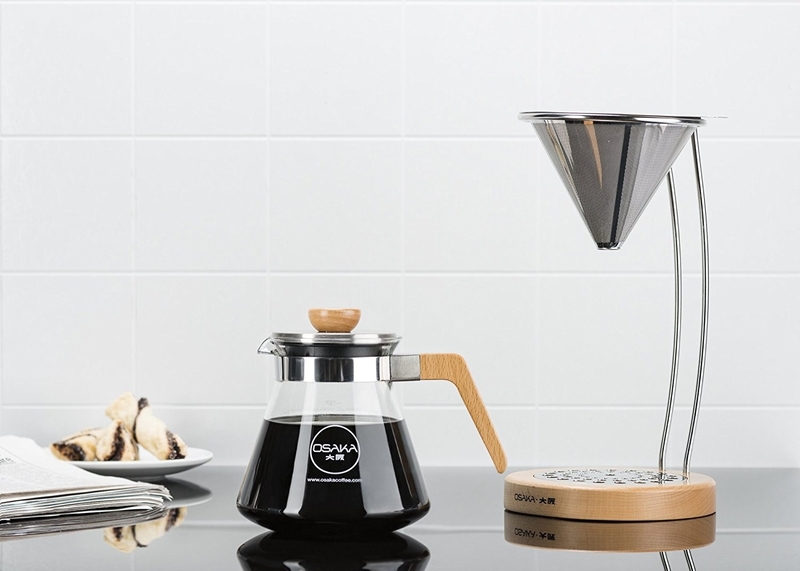 This all-white French press that makes brewing coffee even more lovely. Use it to make the coffee you'll sip as you think about how your husband fucked a pig on live television. Get it from Urban Outfitters for $27. 19. This set of concrete and gold succulent planters. When you get your big break and don’t have to be on the bikes anymore, decorate your new tiny apartment with these affordable planters. Get a set of three from Amazon for $23. 20. This appealing speckled mug. For when you grab that vanilla latte for your new boss. Get it from Urban Outfitters for $12. 21. 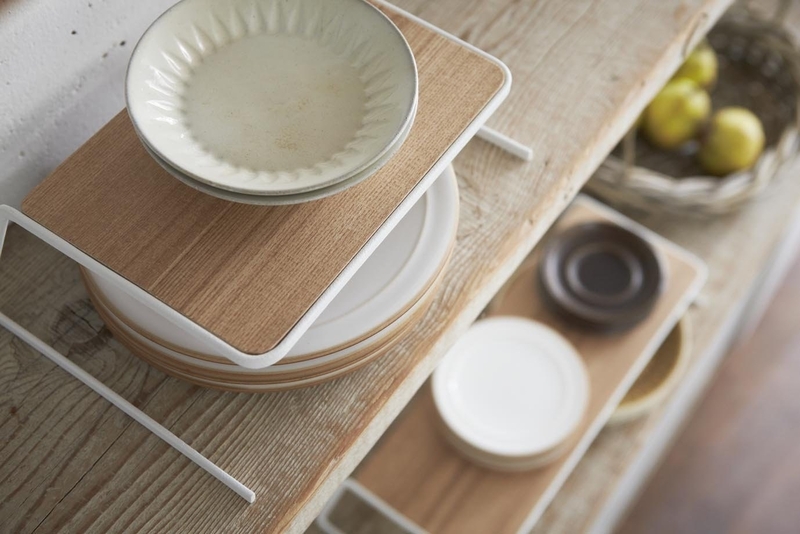 This six-piece set of bamboo serving and cooking utensils. Because when you're watching memories of dinner parties past so you can find evidence that your spouse is cheating on you, you’ll want to see yourself using these handsome utensils. Get the set from Amazon for $11.95. 22. 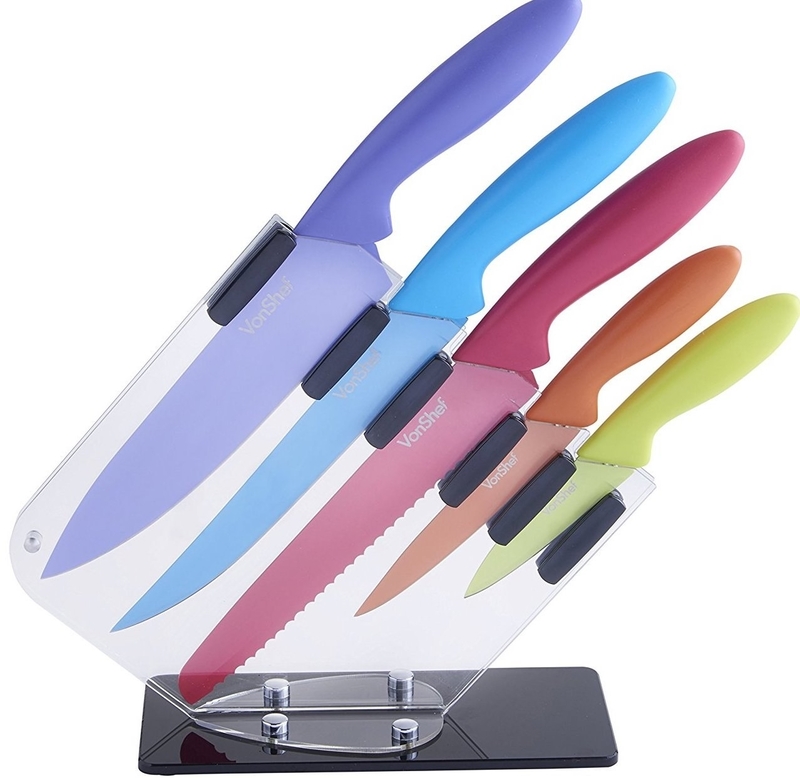 And finally this 5-piece knife set that looks like it was plucked directly off the counter of an architect's beautiful Icelandic home.